RENTON, WASH. ― Boeing executives on Wednesday defended the safety of the company’s 737 Max commercial jetliner ahead of meetings with representatives from every corner of the global aviation industry. In its most detailed briefing yet, Boeing executives took a conciliatory tone about the loss of life but rejected calls for new oversight of its aircraft development process amid an investigation into the company’s relationship with its regulator, the Federal Aviation Administration. They also offered more information about software and training fixes in the aftermath of two deadly crashes. 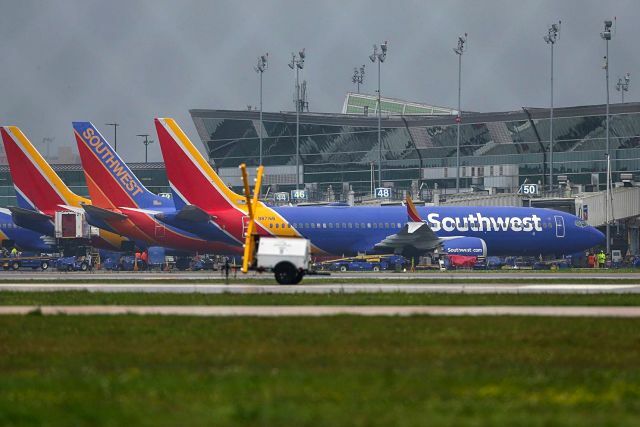 Officials from the Chicago-based aerospace giant defended the embattled 737 Max as the culmination of 50 years of aircraft development in which, they said, safety has been the first priority. They also pushed back on the idea that something is inherently wrong with the aircraft development system Boeing and the FAA have in place, an issue that is the subject of congressional inquiries, a Department of Transportation audit and a criminal probe by the Department of Justice. 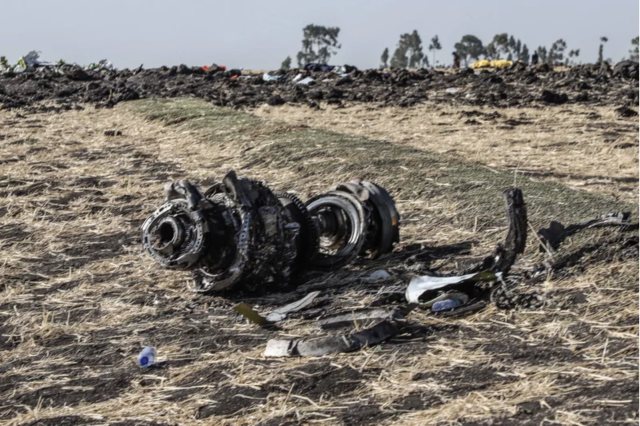 In an office park a few miles from its 737 assembly plant, Mike Sinnett, Boeing vice president of engineering and chief project engineer for the 737 program, said the company had been “deeply affected by the tragic loss of life” in Ethiopia. The statement echoed one from Chief Executive Douglas Muilenburg in the days after the Lion Air Max 8 crash in Indonesia in October. Safety concerns over the 737 Max emerged around the world after March 10 when a Boeing Max 8 operated by Ethiopian Airlines crashed minutes after takeoff, killing 157. It came just months after another Max 8 crashed off the coast of Indonesia under similar circumstances, killing 189. The FAA concluded, based on satellite data and evidence from the wreckage, that the two accidents had enough in common that global fleets of the Max 8 should be grounded.